Thank you to The JLM Academy! Thank you to the lovely Jo from The JLM Academy for a great ballet taster session this week at TAP! All the little ones loved it and had so much fun.. So did the mums! We’re very grateful too that Jo is offering all East Surrey Twins Club members a 10% discount on class bookings. More details are on the Membership page of the website. If you’d like to contact Jo directly then her details are below. Thanks again Jo it was so great to see you! Visit The JLM Academy website. 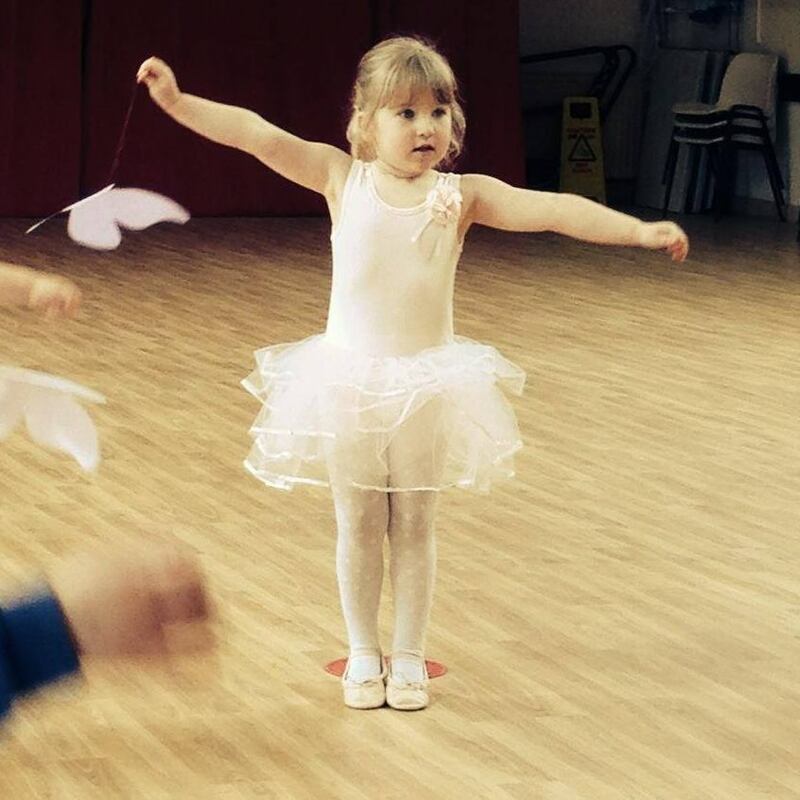 This entry was posted in TAP and tagged baby ballet, taster session, The JLM Academy, toddler classes, twin friendly classes on September 24, 2015 by eastsurreytwinsclub.